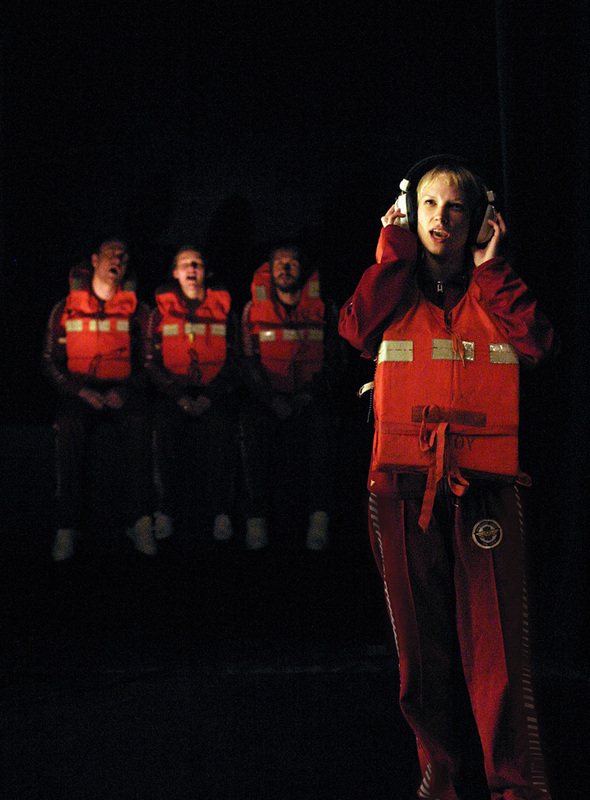 4 forSøk -versjon 1 (original title) / 4 things worth trying – #1 was co-produced by Black Box Theater and BIT Teatergarasjen and performed at Samtidsfestivalen 2005 and METEOR 2005. Maybe you regret that you did it. Or you might regret that you didn’t. Maybe someone got there before you. Or maybe you were there at the right time but didn`t see it before it had passed. 4 forSøk -versjon 1 (4 things worth trying -# 1) evolves around taking chances. What happens to a performance when you put it all at risk, even the performance itself? 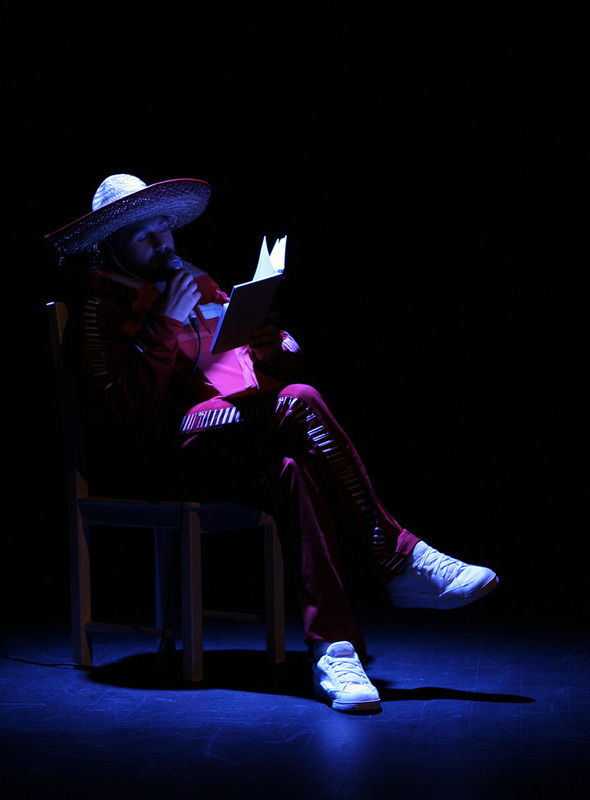 In this performance NONcompany experimented with live feedback from the audience through anonymous text messages. Inspired by game shows on TV the audience could choose between several directions the performance might take and thereby vote for what would happen next. At the time the performance was made the public comments from the masses was still a new thing, and on TV it was often posted at the bottom of the screen as messages from viewer to viewer. NONcompany searched through a field of unfiltered, premature feedback, and tried to measure its value. By bringing this new fast and undigested reality onto stage, as a concept for a performance, the company wanted to examine the matter by going into it, and taking this substance on. 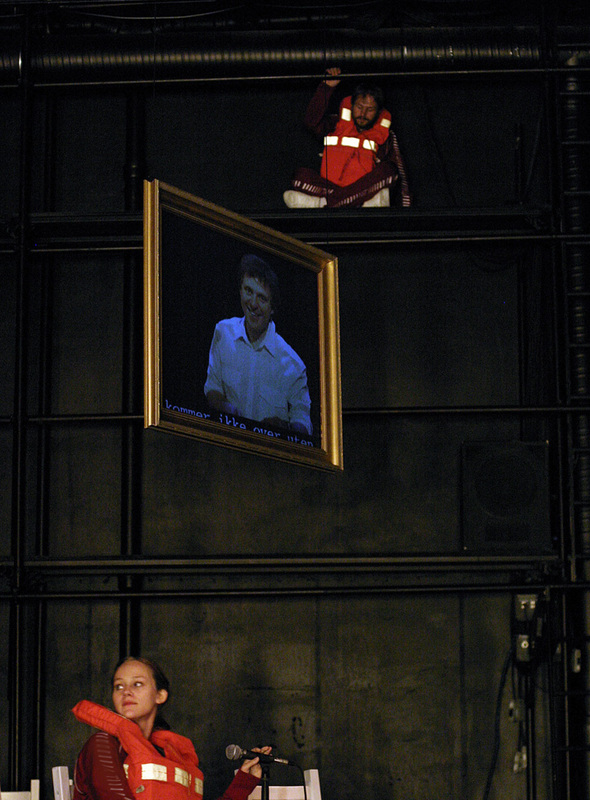 The performance is co-produced by BIT Teatergarasjen and Black Box Teater. Supported by Found for Sound and Image.